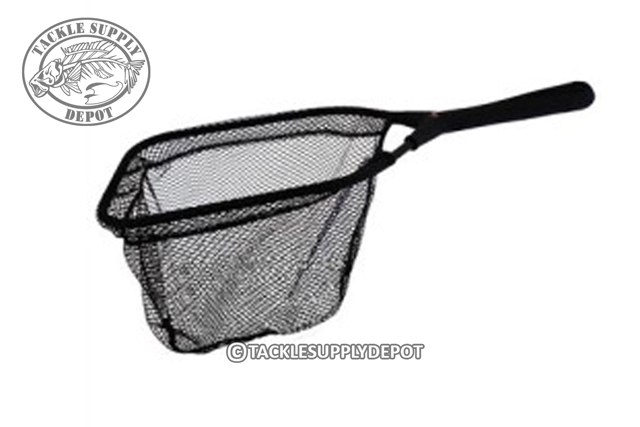 Special shape designed to remove the catch from livewell or fish box. This design accommodates any livewell configuration. Special knot-less mesh designed to protect fish.